We help you make good choices about your land. We design landscapes that connect us to the places we live. We work and live in the tropics of Central America, on farms that we have designed and planted ourselves. 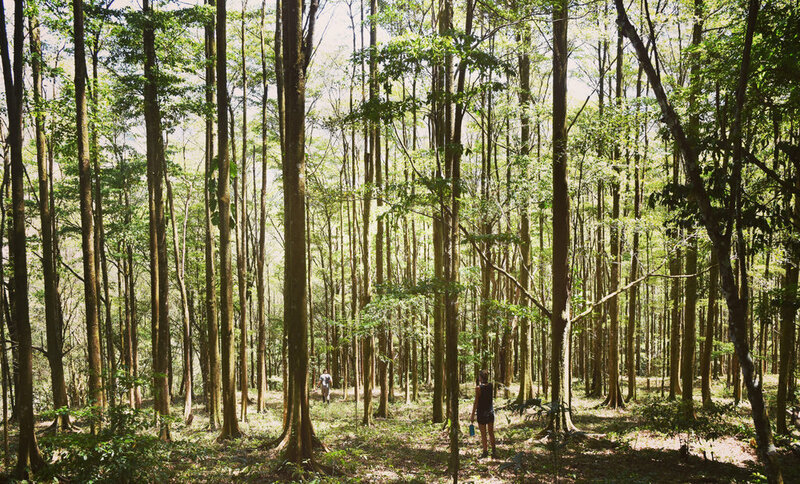 We know the trees, the soils, and how the water moves. We are fluent in the culture and language of Latin America. It is this experience that allows us to design productive and beautiful landscapes and viable projects for our clients. Porvenir Design facilitates a design process that balances the opportunities and constraints of your site with your goals. We help you explore the conditions of your landscape and seek to understand it's context in the larger region, all in order to complete a plan that will help you achieve your vision. 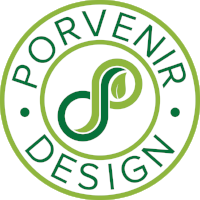 Porvenir Design helps you make the best choices possible to grow your own food, restore your watershed, and build soil. From helping you to clarify your goals, to siting infrastructure, orchards, and roads, to providing technical planting schematics, we encourage you to leverage our experience in order to accelerate the development of your home or project. See our full list of services here. What does your landscape want to look like 10 years from now? How do you merge this vision with your own goals? Porvenir begins our projects by facilitating this visioning process. This step leaves clients confident in how they can expect their homes or projects to evolve over time. What practical steps are required to make this vision a reality? This is the due diligence phase of our design work that seeks to answer where, what, when and how. It is a participative process that results in a concept master plan, implementation guide, and maintenance schedules. Porvenir guides implementation oversight. This is boots on the ground laying out orchards, training employees, sourcing plants, and more. We work side by side with your team to get a project off the ground and foundational soil, water and plant systems in the ground.